Improve your visitor experience, increase conversion and boost average customer spend with digital customer experience from Qualtrics. Turn conversations into insights at every touchpoint in the customer journey and see all your X- and O-data, from every channel, in one platform. 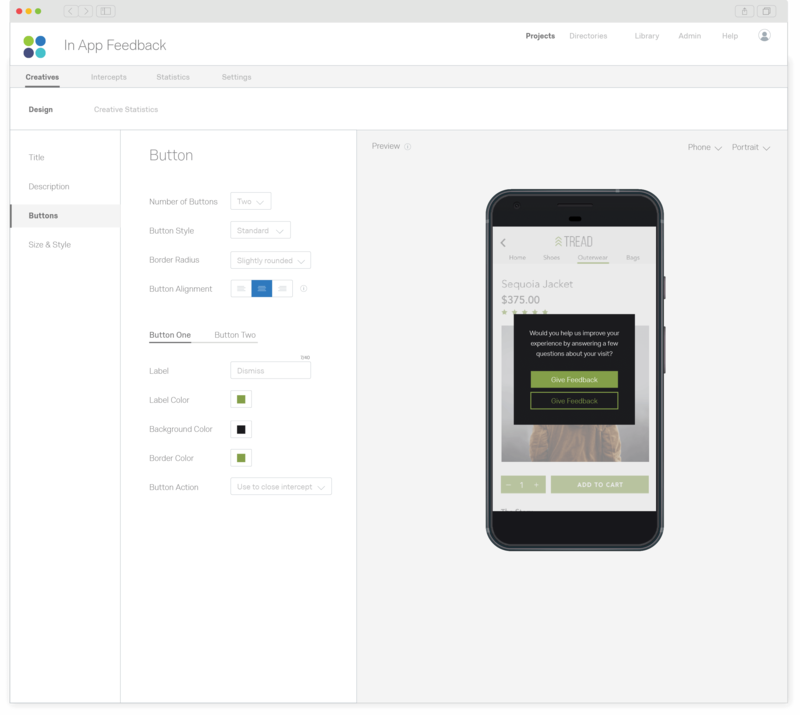 Start conversations with customers on the device that suits them, with web, mobile, in-app, chatbot, voice and many more feedback methods. It means you get a complete view of every touchpoint and channel - all on one platform. Get ahead of the game with predictive modelling, powered by iQ. 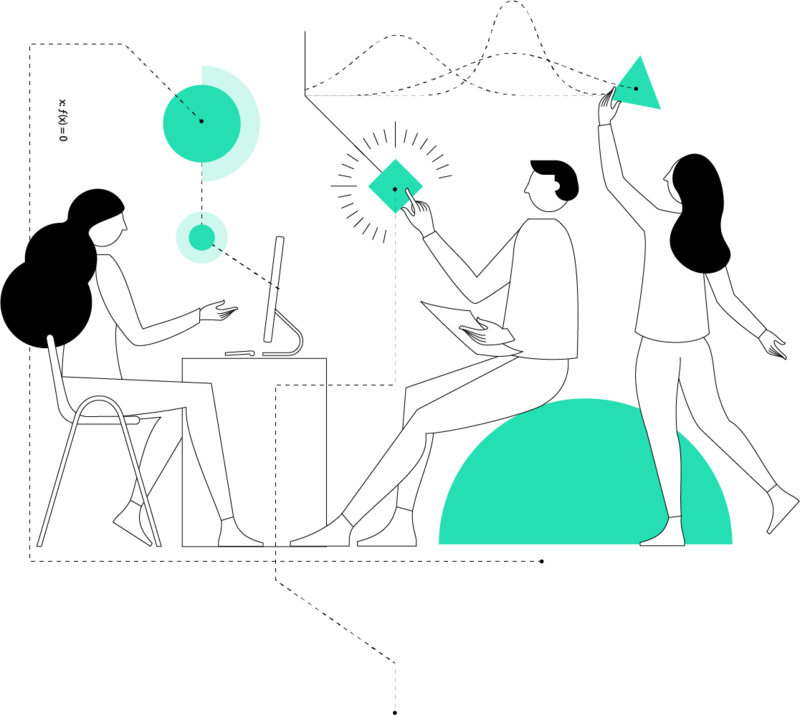 By combining feedback with operational data such as your web analytics, iQ allows you to make predictions to anticipate issues and prioritize action that will have the biggest impact. Share digital insights in real time with the right people so everyone in the organization can take action to improve the experience. Qualtrics embeds seamlessly into the tools and processes your teams are already using, making CX an integral part of their day-to-day. 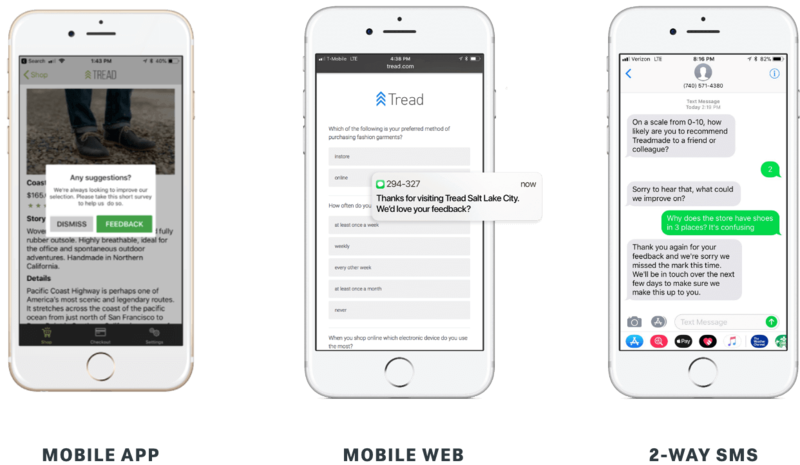 Ready to see how Qualtrics can improve your digital CX? However your customers prefer to give their feedback, turn it into breakthrough insights. 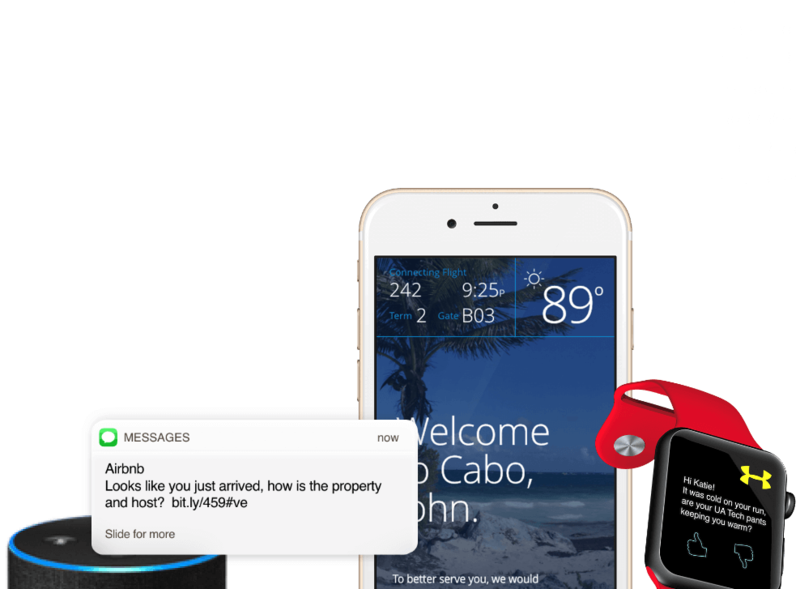 You’ll be able to listen to customers through voice-activated devices, chatbots, app and website feedback and many, more to get rich insights into the experience at every stage in the journey. 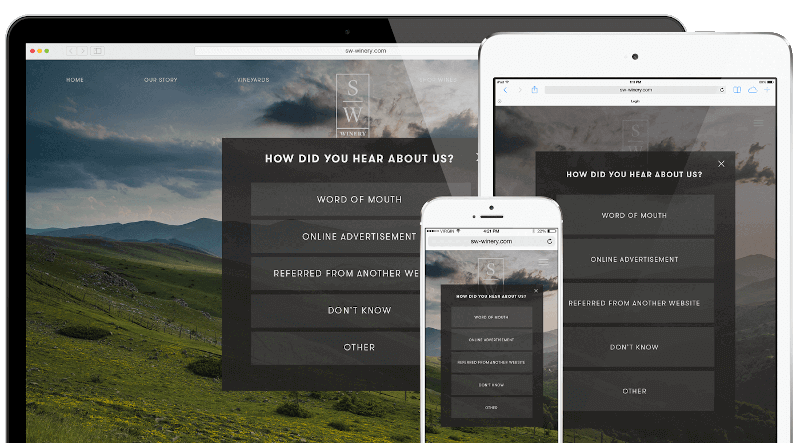 Go from feedback to customer advocacy seamlessly. 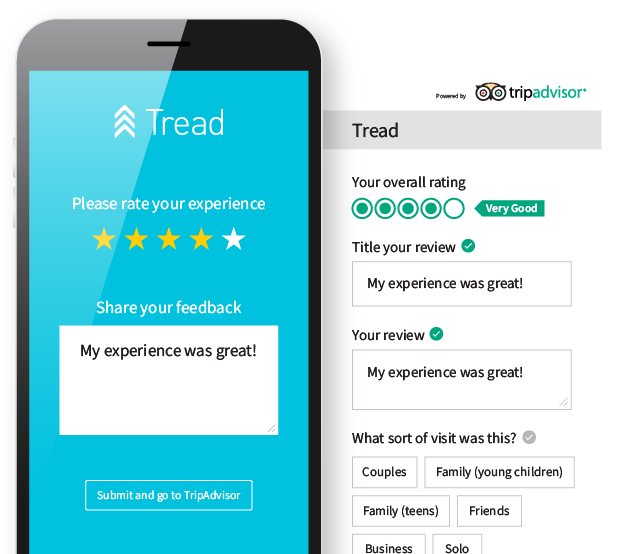 Customers can tell the world about their experience and share their feedback instantly on social media and popular review sites like Google Maps, Yelp, TripAdvisor and the iOS and Android app stores. Customize your message with 20+ different targeting variables from geolocation to customer segments and site behavior. It means you can offer customized promotions to drive conversion and gather the right feedback from the right audiences at every stage in the online journey. There’s no coding or IT support required – just set your variables, upload your creative and start personalizing your digital experience. Build a world-class CX program on the most powerful customer experience platform with out of the box expertise that puts you on the front foot from day one. Certified XM Solutions, customized for your industry, deliver pre-built CX programs, with expert content, workflow, and automation built directly into the Qualtrics XM Platform. It includes relational, transactional and full journey customer experience programs, making it faster and easier to get up and running with an expert-designed program. Digital customer experience management is how brands understand their journeys, behaviors, and motivations of their online customers. With so many channels from websites and mobile apps to social media, smartphones, and chatbots, it’s essential that brands optimize the experience across every touchpoint. And with customers rarely staying loyal to just one format, digital experience management brings it all together to give a complete view of the experience across every device and channel.